If you are using liquid fertilizer today, then you already understand the tremendous value it can have on yields and health of your crop. Liquid fertilizer, however, can be costly. And do you always know if you are placing the correct amounts? 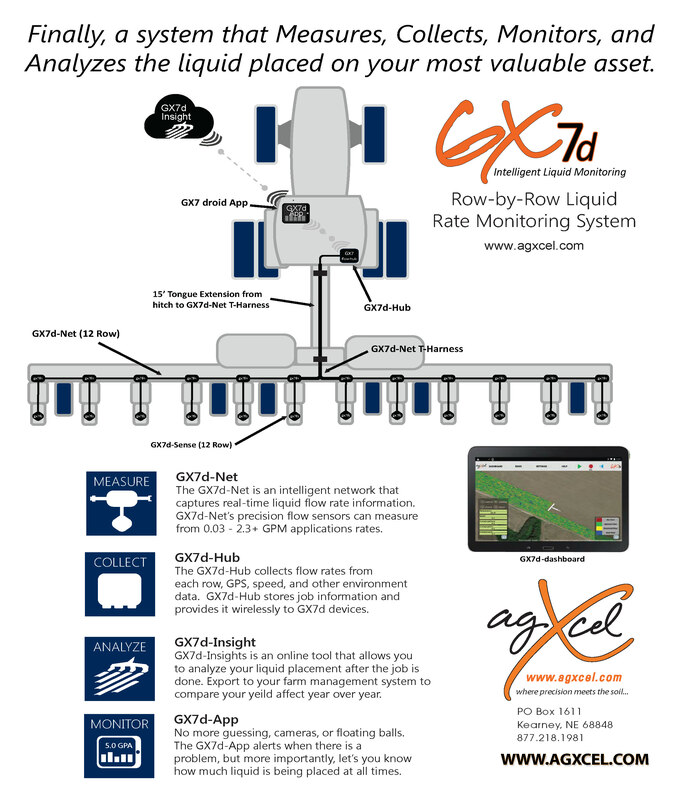 With the AgXcel GX7d Row Monitoring Solution complete monitoring of your liquid flow is now possible. Monitor the flow on every row. Know every detail about where, when, and how much fertilizer you are putting down. All data collected belongs to you. 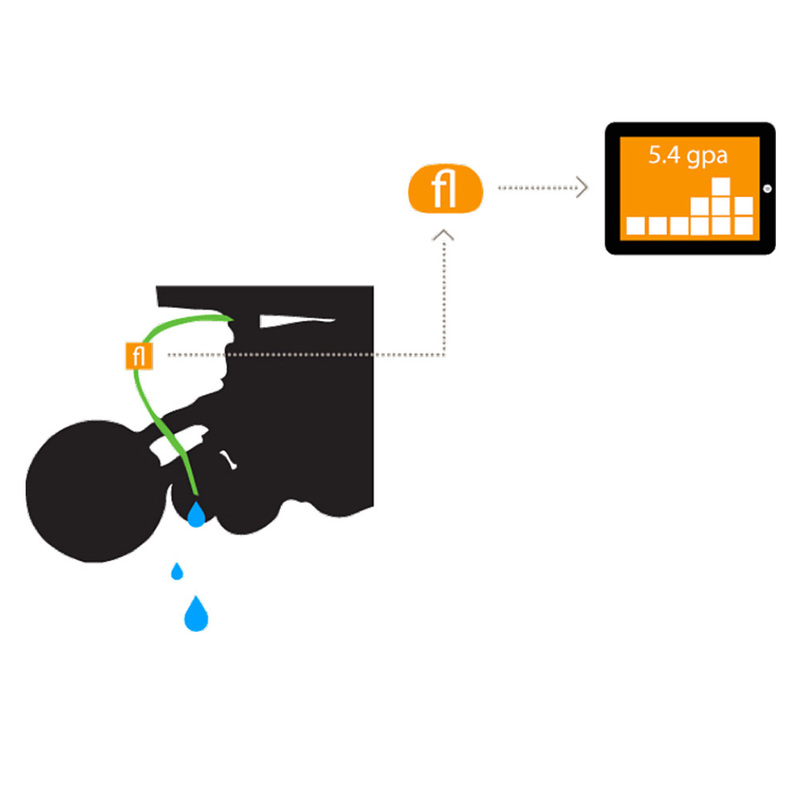 Data can be stored on the tablet and exported to your desktop computer. 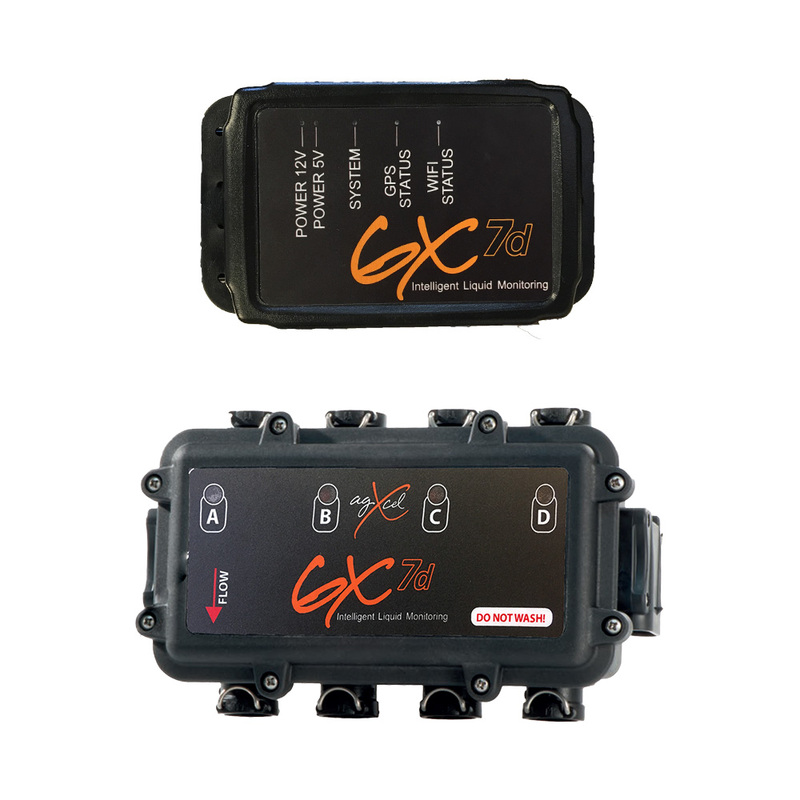 The GX7d runs independent and will work along side any system you have in place. 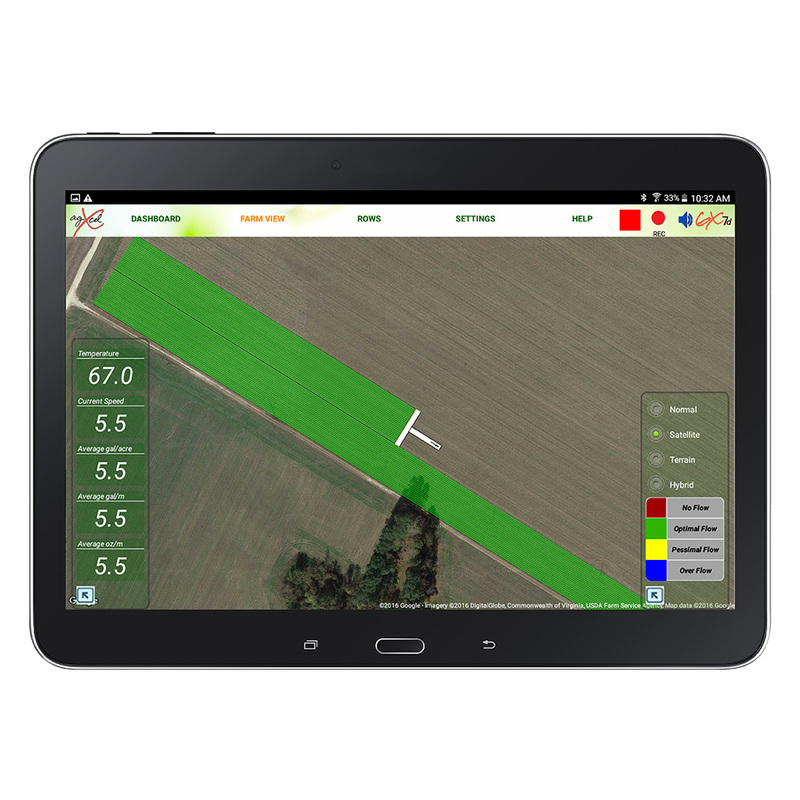 With AgXcel’s Farm View Technology get a visual of your farm and the exact placement of the liquid fertilizer. 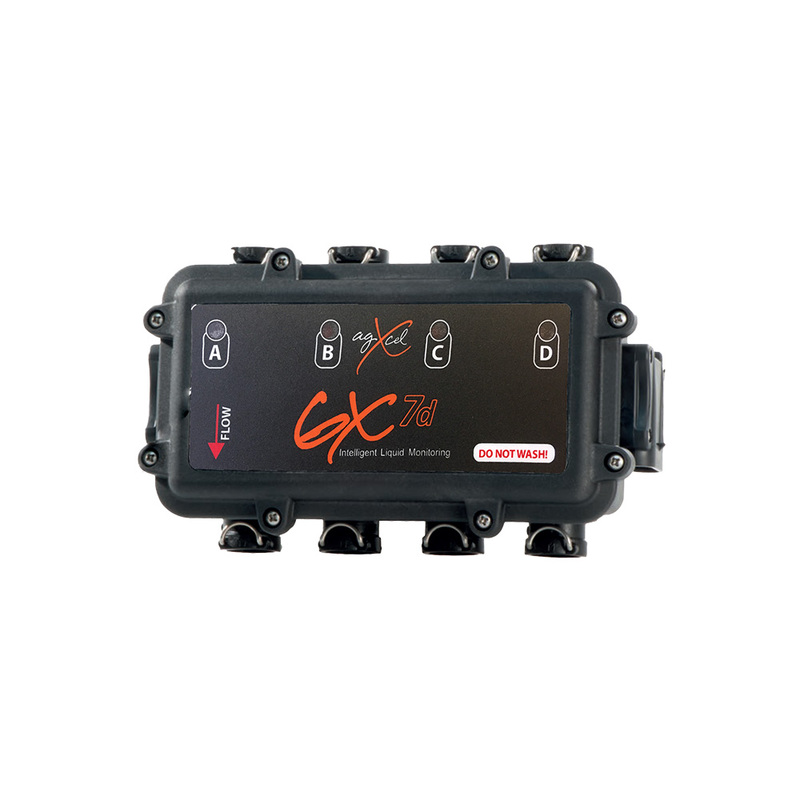 AgXcel's Multiflow Magnetic Flowmeter delivers the accuracy needed to AgXcel's Gx7d to display to its user the amount of liquid that is being delivered into the soil. 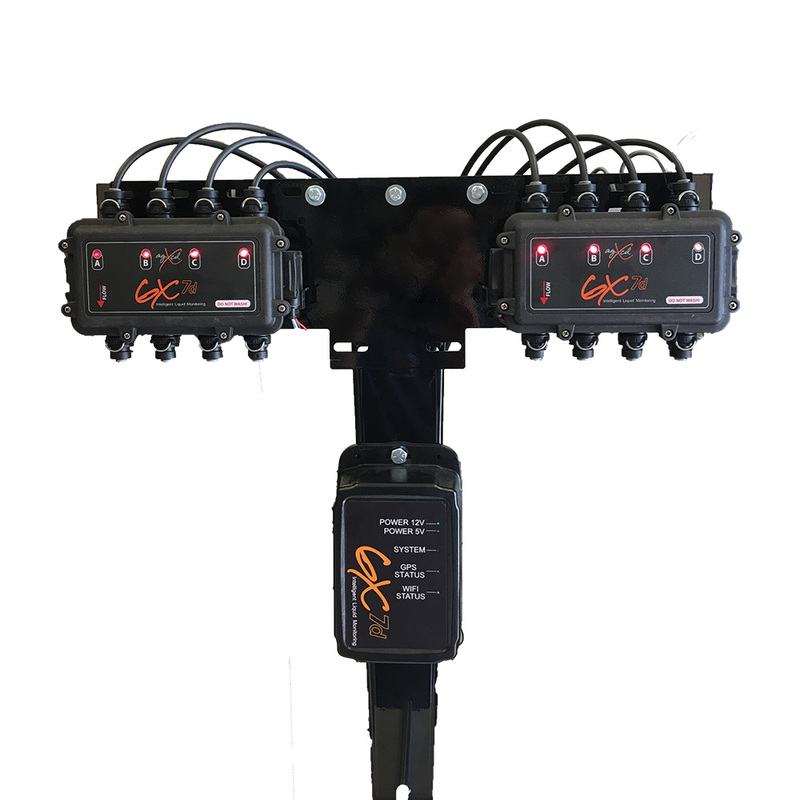 The AgXcel's Multiflow is an electro-magnetic flowmeter with 4 channels designed to monitor liquid distribution systems. 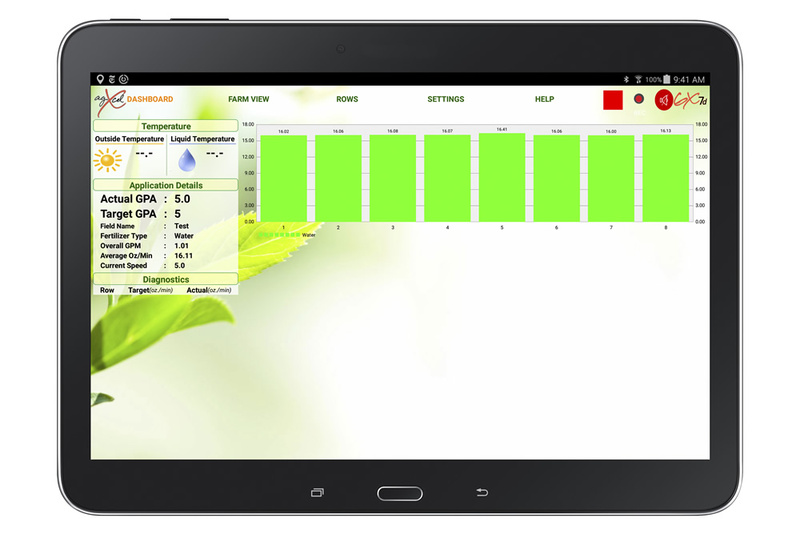 This Multiflow has been designed for precision liquid fertilizer application systems to display the flowrate of each single flow line. So, here’s the question…… IF YOU ARE GOING TO INVEST $5 MILLION OR MORE IN ANYTHING, shouldn’t you ensure that whatever it is, it WORKS and WORKS well!? 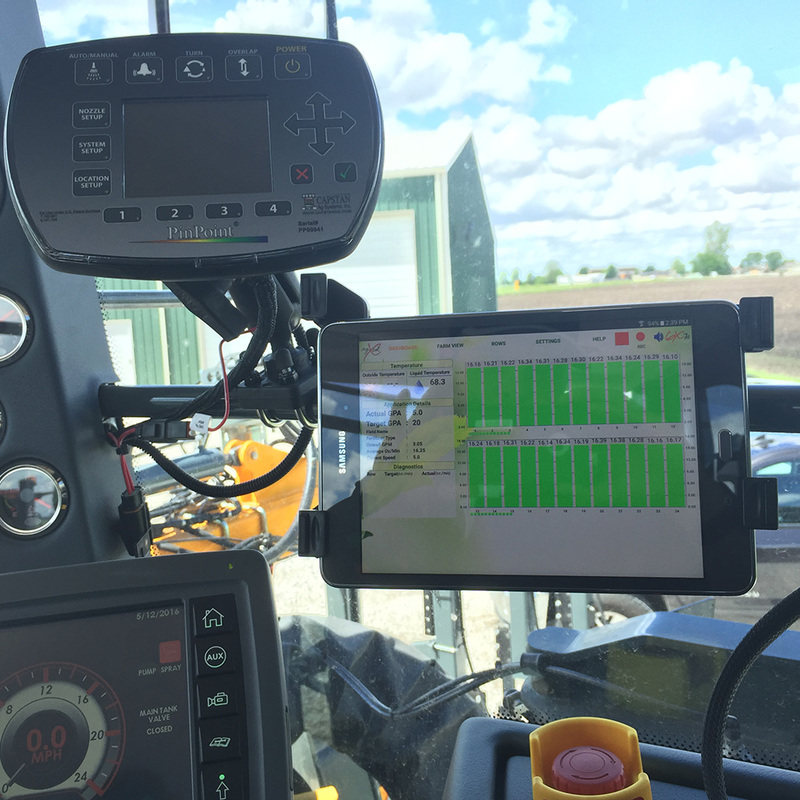 Don’t leave liquid fertilizer application up to chance…..The AgXcel GX7 Solution can assure you that precision application is what is happening BEHIND you! 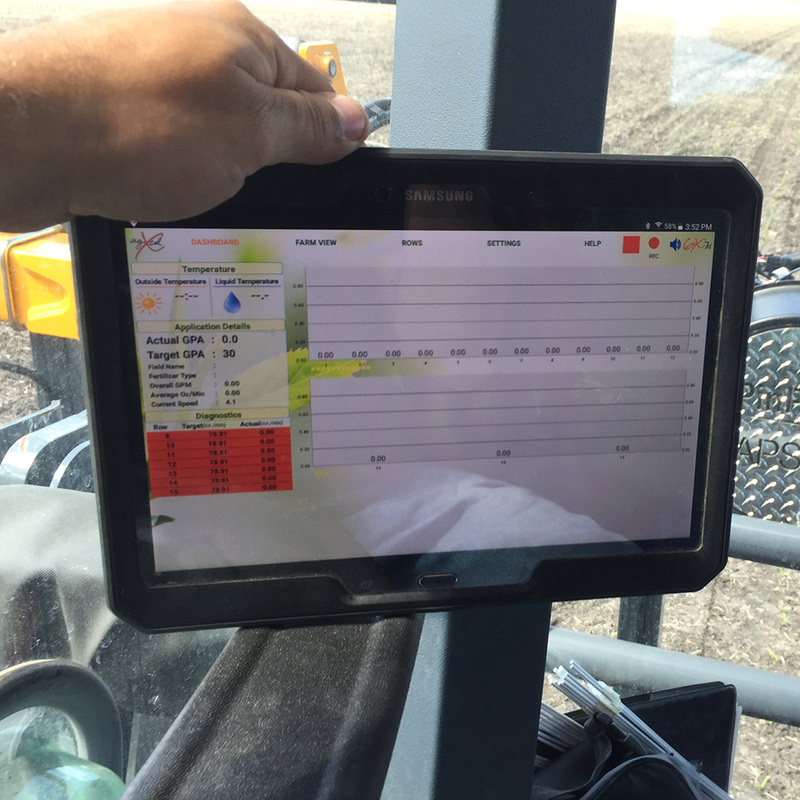 The GX7d is a simple yet powerful way to know you are nourishing your crop as you intended. 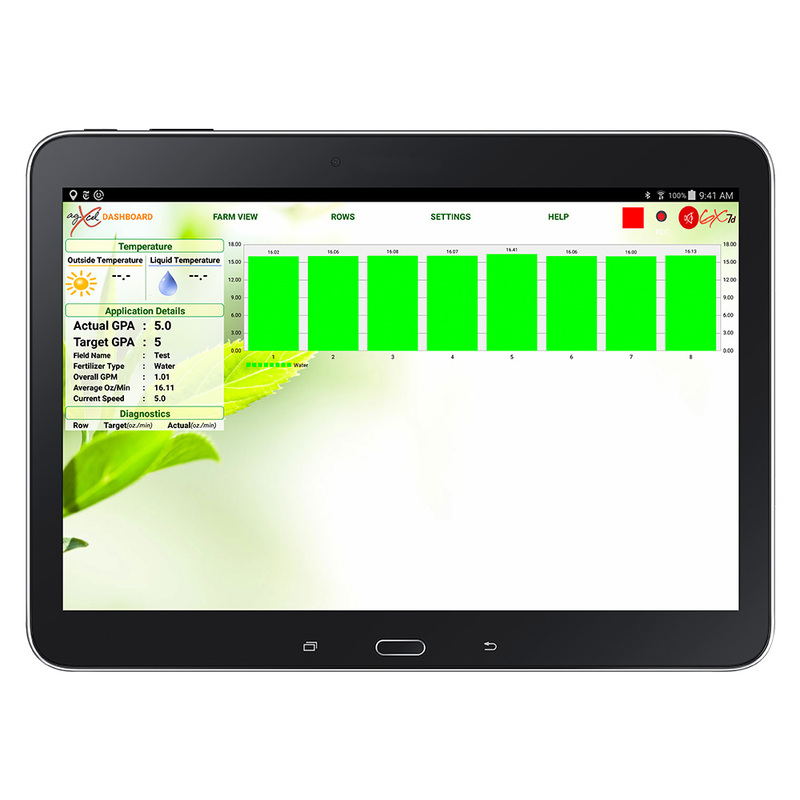 Built using the latest in mobile, sensor, and cloud technologies, the GX7d gives you the peace of mind that nutrients are applied at the right time and in the right amount. Tracks liquid placement w/ GPS coord.